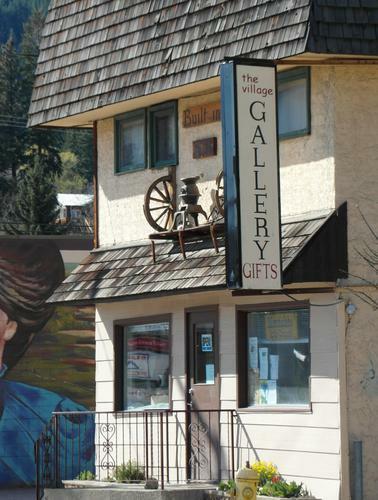 The Monashee Arts Council is a non-profit society, incorporated in 1999, to promote the enjoyment of and the participation in the arts and culture by all residents in our region (Lavington, Whitevale, Lumby, Mabel Lake, Cherryville and the surrounding rural districts). This is accomplished by sponsoring cultural events, encouraging the formation of groups devoted to individual artistic disciplines, promoting community economic development through the arts and articulating the cultural needs of the community to all levels of government. The Monashee Arts Council runs a series of courses and classes in spring and fall and sponsors public performances thanks to funding from the Regional District of the North Okanagan. Council members have aided in the establishment of the Salmon Trail in Lumby and organize an arts festival in conjunction with Lumby Days (second weekend in June). The society offers members a tent and space at the Lumby Public Market as well as sponsoring performers at the market on a biweekly basis. The Monashee Arts Council currently offers small grants to local arts and cultural groups and an annual bursary to a local graduating student who intends to pursue a career in the arts. General meetings of the Monashee Arts Council are held every second month. Membership is $15 for adults and $5 for youth. Salmon Mural by Al Haworth.